Photo credit: IRA-Mauritania. View our partners in this campaign below. Why are Moussa and Abdellahi suffering in a remote prison with no realistic possibility of visits by their lawyers or loved ones? Simply for speaking out against slavery. 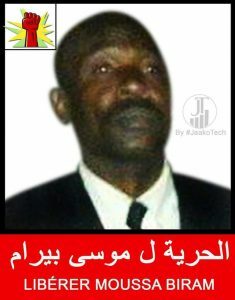 We believe that the authorities are targeting Abdellahi and Moussa because they are leading members of the Mauritanian anti-slavery organization the Initiative for the Resurgence of the Abolitionist Movement (IRA). Moussa and Abdellahi are innocent and should never have been detained, charged or convicted of these crimes but are being persecuted as anti-slavery activists. Their case has recently been referred to Mauritania’s Supreme Court and is awaiting scheduling. 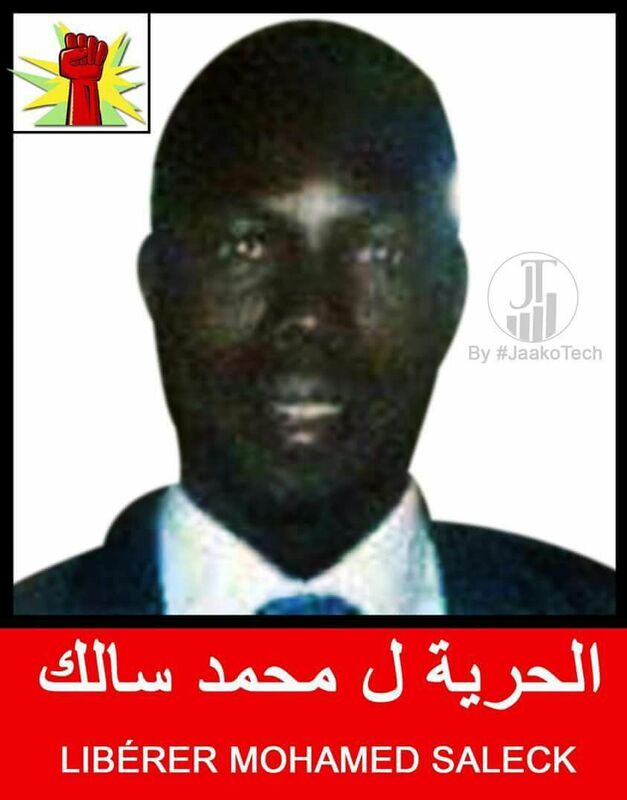 We call on Mauritania’s Minister of Justice to immediately relocate Moussa and Abdellahi to a prison in the capital Nouakchott, pending their Supreme Court hearing, which should grant them immediate and unconditional release. This isn’t the first time that the Mauritanian government has tried to silence anti-slavery activists. 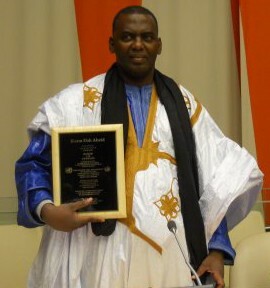 In 2014, many of you supported our campaign for the release of IRA President, anti-slavery activist Biram Dah Abeid. Nearly 400,000 Freedom United supporters like you took part and our support and pressure to revisit his case made a huge impact!4 Mauritania’s Supreme Court ruled in Biram’s favor in May 2016 and he was freed. Relocating Moussa and Abdellahi to a safer prison near Nouakchott is just the first step on the path to justice for these men. They are innocent of these bogus crimes and their detainment, especially to a region like Bir Moghrein, is targeted and completely unwarranted. We ultimately want to see Abdellahi and Moussa fully exonerated and released. International pressure can make a real impact on activists’ right to speak out in Mauritania. If we can leverage global pressure for Moussa and Abdellahi’s case, the Minister of Justice will know the world is watching – creating a safer organizing space for other activists working to end slavery and caste-discrimination in Mauritania. That’s why it’s more important now than ever that we stand up for Moussa and Abdellahi and get them relocated ahead of their Supreme Court hearing so that they have access to their lawyers and families, and receive the care they need. Mauritania became the final country in the world to abolish slavery by presidential order in 1981 but it took a long time before criminal laws were passed to curb the daily practice of slavery. Due to global pressure, Mauritania finally passed a law in 20075 punishing those who hold other people as property and then strengthened the law in 2015, but it has rarely been enforced. Anti-slavery activists in Mauritania continue to live in fear that if they work openly, they will face the same persecution as Moussa and Abdellahi. Will you join us in calling on the Mauritanian government to relocate Moussa and Abdellahi while awaiting their Supreme Court hearing – the body with the power to order their immediate release?